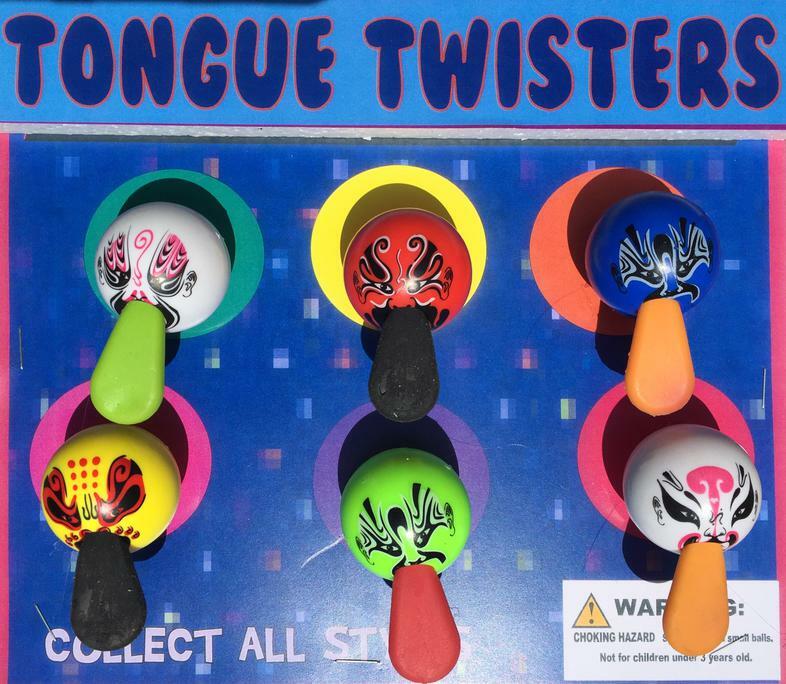 "Serving customers for over 30 years"
10 packs x 30 Stickers or Tattoos = 300 ct.
Mega Punch Balls are huge balloons with a rubber band attached so you can pounced them off your hand. 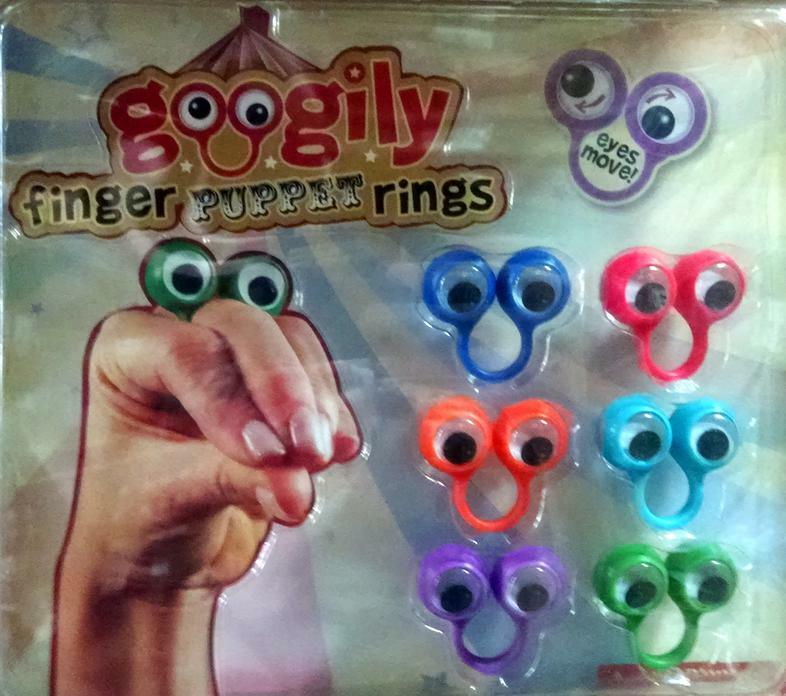 Googily Finger Puppet Rings are fun for the whole family. 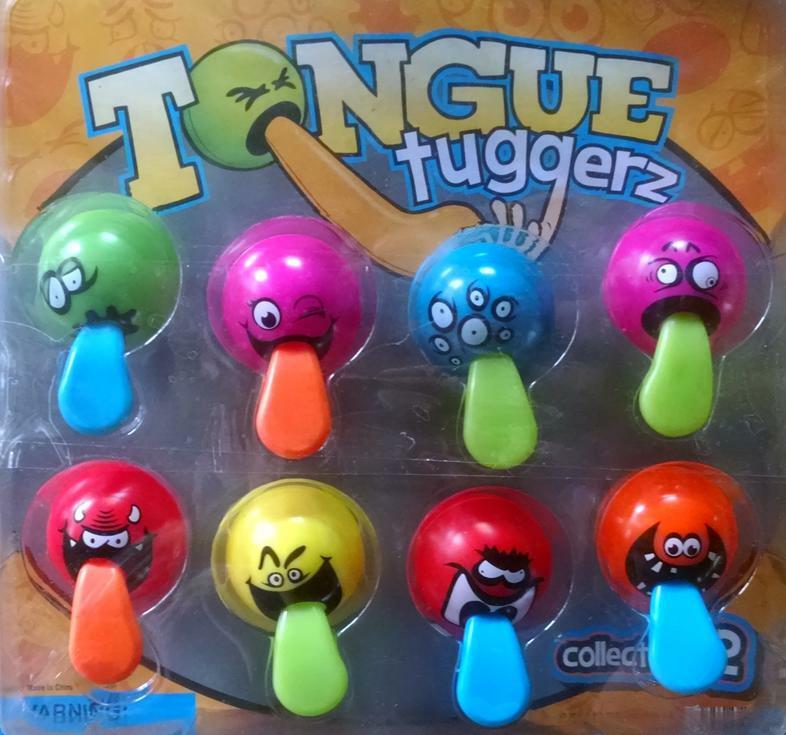 Just put them on your fingers and bingo you have a character in your hands. Gumballs fashioned as baseballs. 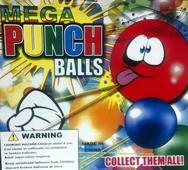 Each gumball marked with a different hit like Double, Single & Home Run! Beach Time gumballs packed with tropical flavors and colored with speckled, bright colors! They don't call them Fantastic Fruits for nothing! Theses fresh gumballs are packed with real fruit taste. Dual combination of sour and sweet in Sour Sweets Candies. These tart candies begin with a sour punch and end with a sweet flavor. Nitwitz Fruit Shapes are the tasty, coated candies made to look a taste like real fruit! Nitwitz Kooky Bananas are shaped like real bananas and coated in crazy colors. 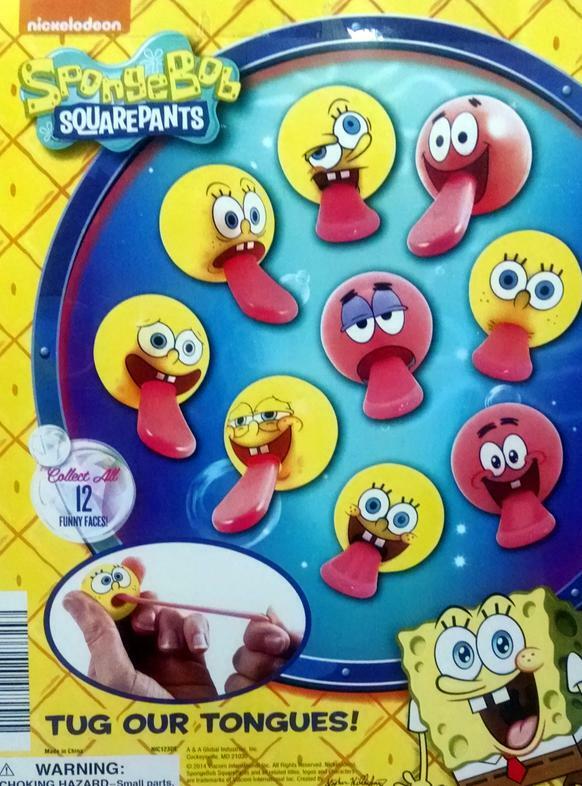 SpongeBob Square Pants Tongues are stretchable. 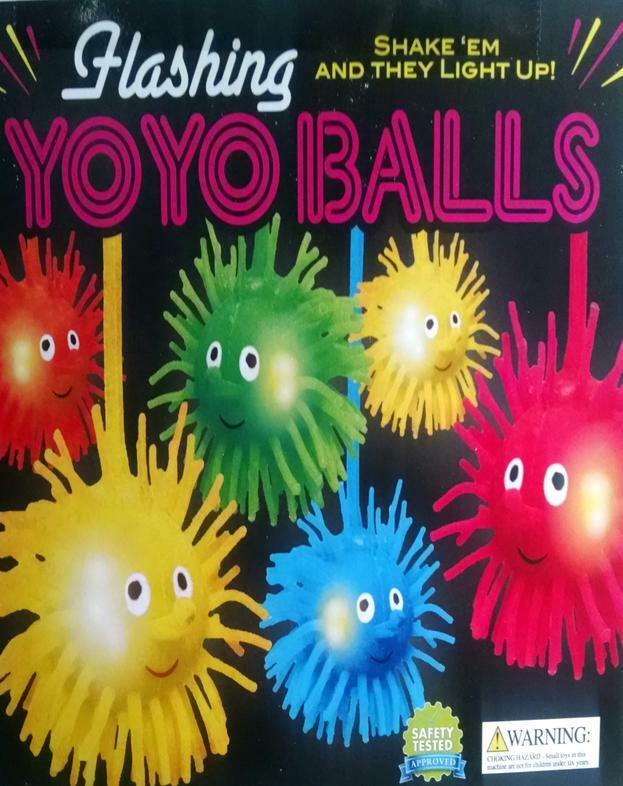 Flashing YoYo Balls are fun lightable balls on a stretchable string. Comes in 4 color. 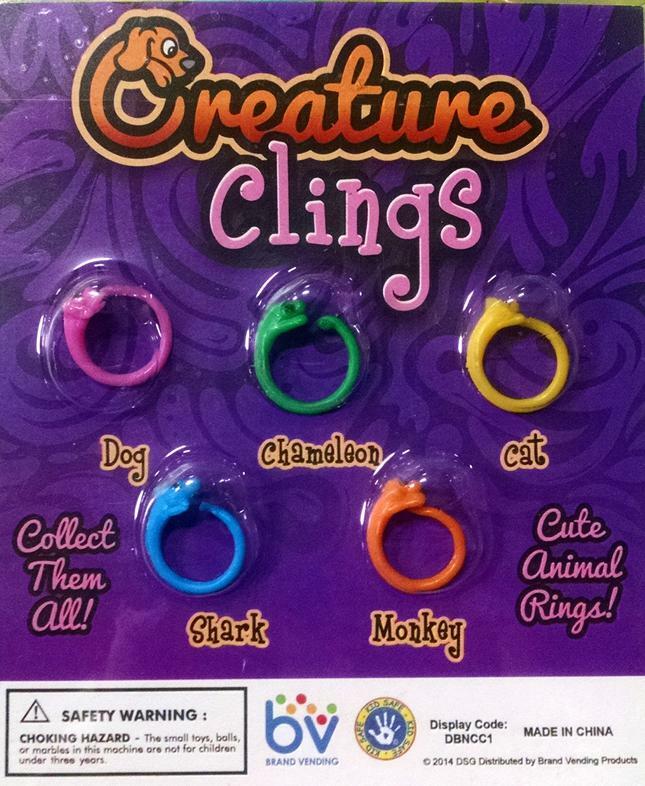 Creature Clings are silly rings made up of different animals from dogs to monkeys. 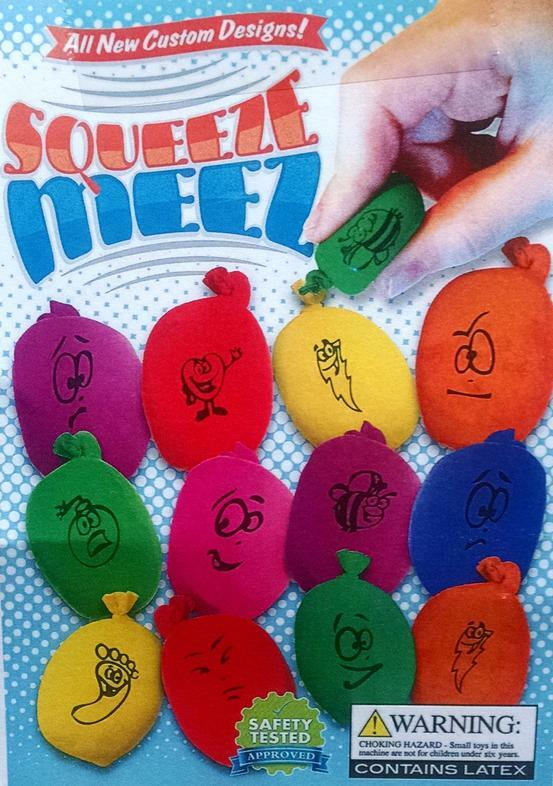 Squeeze Meez are made from a spongy substance that lets you give them different shapes and forms. 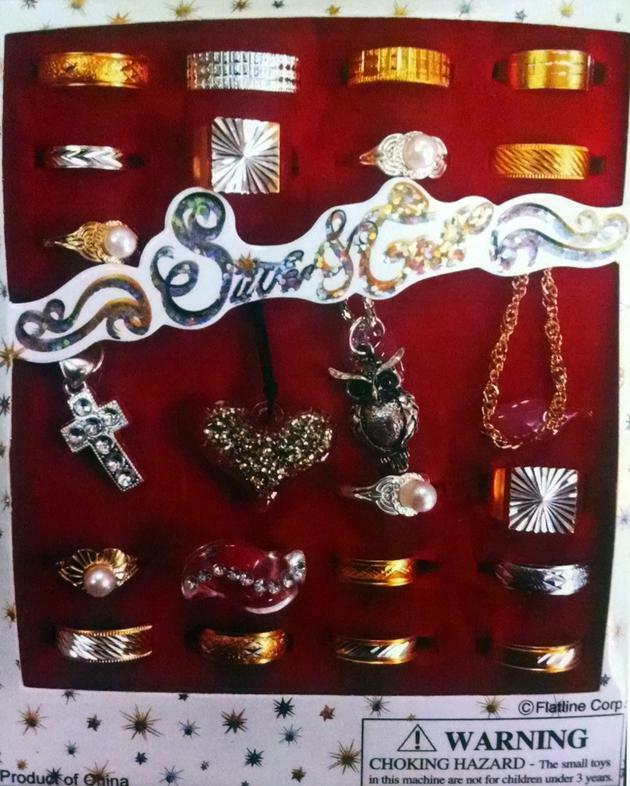 Silver & Gold variety Jewelry.